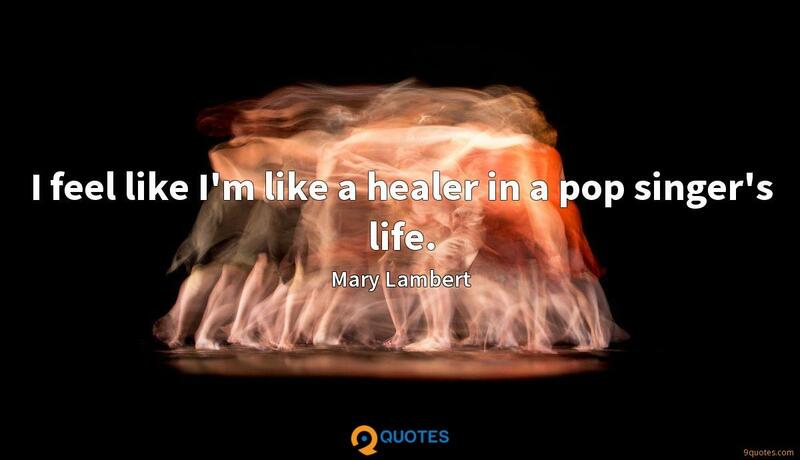 Mary Lambert Quotes. 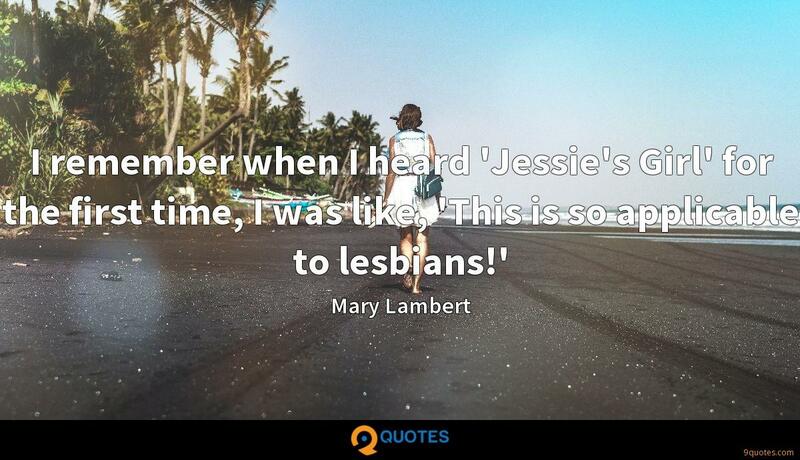 9quotes.com, 2018. http://www.9quotes.com/quote/mary-lambert-443900, accessed 25 April, 2019. 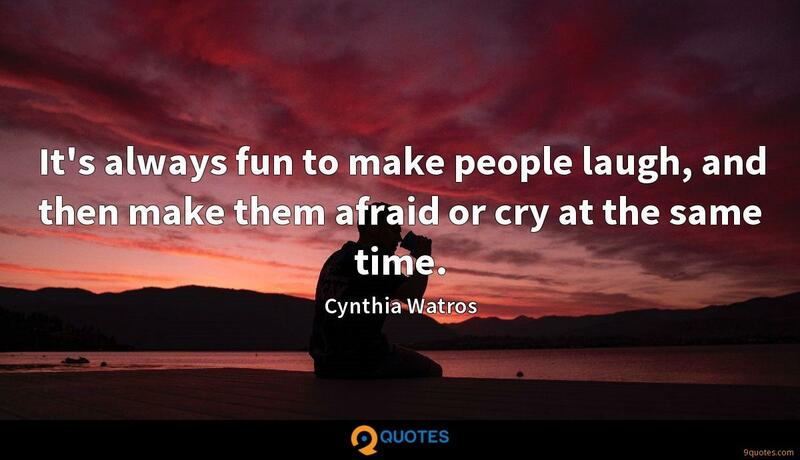 It's always fun to make people laugh, and then make them afraid or cry at the same time. 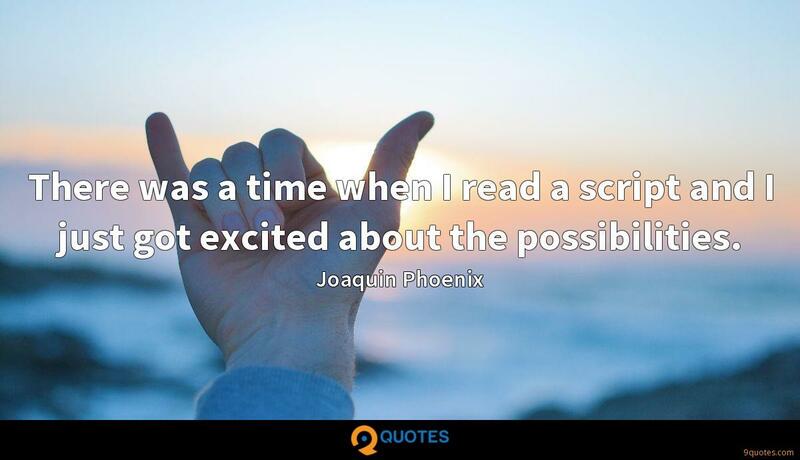 There was a time when I read a script and I just got excited about the possibilities. I find it really funny that men can always get away with being a ladies man. Everyone thinks it's really cool. But a girl can't really date boys all the time because everybody looks down on her. I think boys get away with things so much easier. I played crying people in corsets for a long time, but I went into acting to be a character actor. I feel like I'm like a healer in a pop singer's life. I wrote the chorus specifically for 'Same Love' as a narration of my story. I decided to release 'She Keeps Me Warm' as an extension of the chorus because I felt like there was more that needed to be said. I knew when I shot the 'She Keeps Me Warm' video that the comments were not going to be homophobic... that they would be about fat-shaming. I'm a large girl making out with somebody. I knew just that sheer fact would set people off. I'd want it to be really special to both of us, but I'm a huge fan of 'At Last' as a wedding song. But what's also really cool is songs that no one else would have at their wedding, like an obscure Radiohead song.